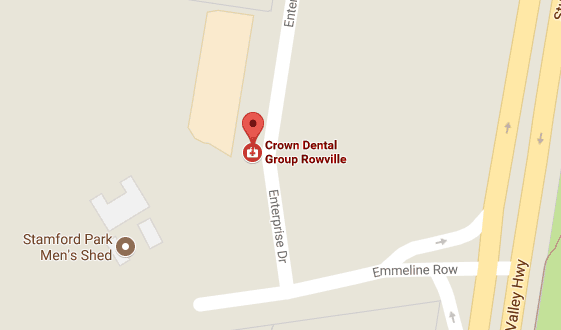 Crown Dental Group in Rowville, Melbourne have a purpose-built, state-of-the-art dental lab. It’s important that our patients receive high quality products and services at Crown Dental Group, and that’s why we run an onsite dental laboratory. While many dental practices outsource their work to other laboratories, at Crown Dental Group you can be assured of the excellent quality of your dentures, crowns, bridges and veneers that have been fabricated in our state-of-the-art dental lab and overseen by your dental professional. What are the advantages of having an on-site dental laboratory? Our in-house dental laboratory fabricates all of our dental products using the highest quality materials and top-of-the-range equipment and tools. As a patient, you can rest assured that the creation of your dental products will be overseen by your dentist or dental prosthetist, who consult with our technicians to develop accurate and high-quality dental appliances that match your requirements. Our dental technicians can start working on your dental appliance as soon as it is prescribed, which means you don’t have to wait the usual turn-around time of sending off your specifications and impressions to another laboratory and waiting for them to complete and send back the product. If any final adjustments are required to fit your dental appliance, this can be done right away in our dental laboratory.